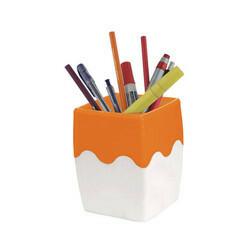 Owing to our in-depth knowledge in this domain, we are specialized in providing Promotional Pen Stand. 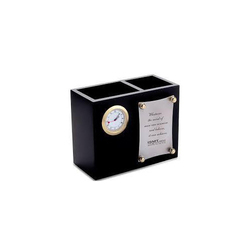 Our company has created a niche in the field of offering Table Clock Pen Stand. 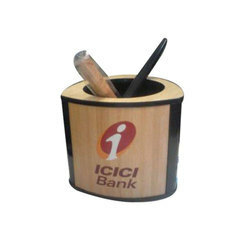 In order to keep pace with never ending demands of the customers, our company is instrumental in offering Wooden Pen Stand.